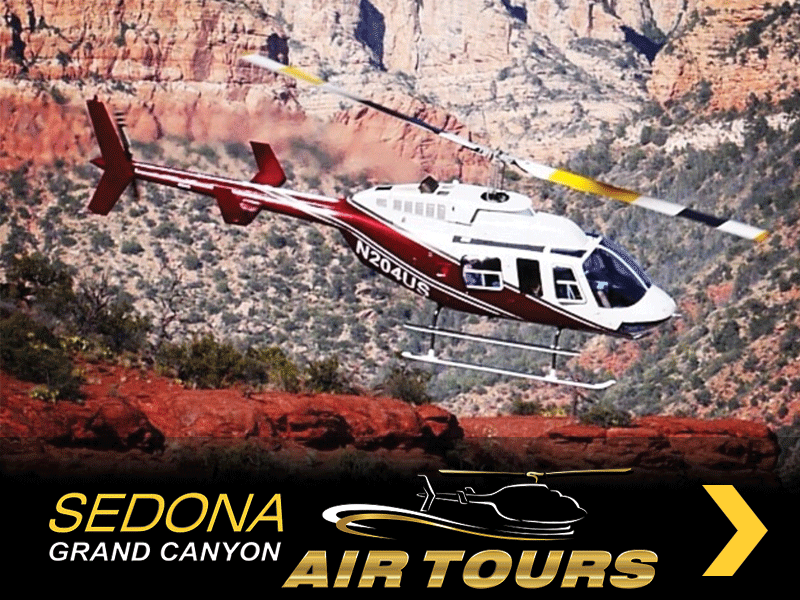 Since 1994, family owned helicopter tour company is the most-trusted & well known in Sedona. We take you in a jet-powered helicopter soaring eye level with the fantastic formations of the red rocks. Seasonal doors-off over Sedona. Also airplane tours to Grand Canyon West Rim & Monument Valley.